CHRISTIAN SPUCK, trained in dance at Stuttgart’s John Cranko School, where he graduated in 1993. As dancer he worked with Jan Lauwers’ Needcompany and Anne Teresa de Keersmaker’s ensemble ROSAS. He has choreographed for the Stuttgart Ballet since 1998. He made his artistic mark in the world of ballet with his narrative ballet Lulu, eine Monstertragödie. The series also included debut performances for the Aalto Theatre Essen, Die Kinder and Leonce und Lena, as well as The Return of Ulysses, commissioned by the Royal Ballet of Flanders and premiered in Antwerp in 2006. All these works have been widely acclaimed beyond their places of origin. In February 2006, Christian Spuck was awarded the German Dance Prize “Zukunft” (Future) for choreography. Leonce und Lena was nominated for the German Theatre Award “Der Faust” in the category “best choreography” in 2008. His piece The Return of Ulysses was invited to the Edinburgh International Festival in 2009. Since 2005 he has successfully widened his artistic scope to include musical theatre and film. His opera staging of Falstaff at the Hessian State Theatre in Wiesbaden has received rave reviews. 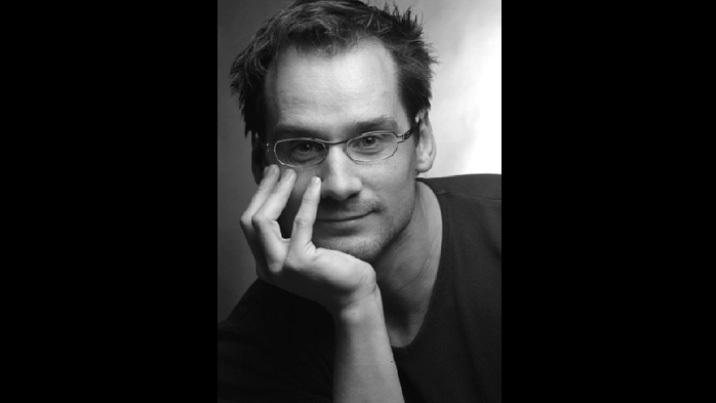 As of the 2012/2013 season Christian Spuck will be the artistic director of Zurich Ballet.